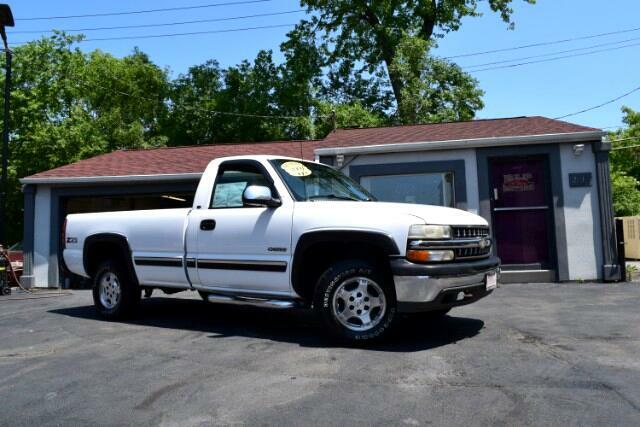 Very good condition 2000 Chevrolet Silverado Z71 4x4. One owner! This vehicle is equipped with power windows and locks, Push button 4x4, running boards, and the very reliable 5.3L liter Vortec motor. Awesome running truck. Recently replaced driver window regulator and manifold. Also has 8ft bed with a spray on type bed liner for protection and traction in the bed. Very solid pick-up ready for work or family life. No visible rust around fenders or rear quarters.